There will be live trivia for prizes, a chat box so you can chat up others while watching, and much more. Also we have created a hashtag for our event. #bsocars So type that in when you comment, tweet, facebook, or any other social network so you can communicate with other easier. 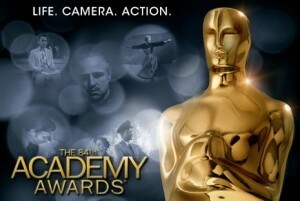 We have a lot in store for this year and it promises to be the place to be while watching the Oscars. You will laugh till you cry. I will be posting my Oscar winner list hopefuls soon so stay tuned. This entry was posted on Friday, February 24th, 2012 at 3:53 pm	and is filed under Events, Film, News. You can follow any responses to this entry through the RSS 2.0 feed. You can skip to the end and leave a response. Pinging is currently not allowed. « Here is Bryan’s Review of ‘Act of Valor’!! !